Found in "Once On a Time" by A.A. Milne. Published by Putnam, 1922. 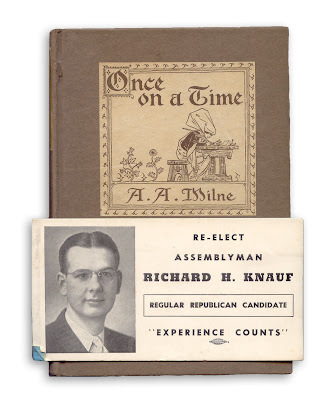 ED: According to The Political Graveyard, Knauf was an optician and assemblymen from 1943-1954.